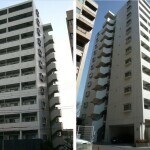 Fire insurance, key exchange fee, room cleaning upon contract termination, additional deposit of 1 month for pet-owner. 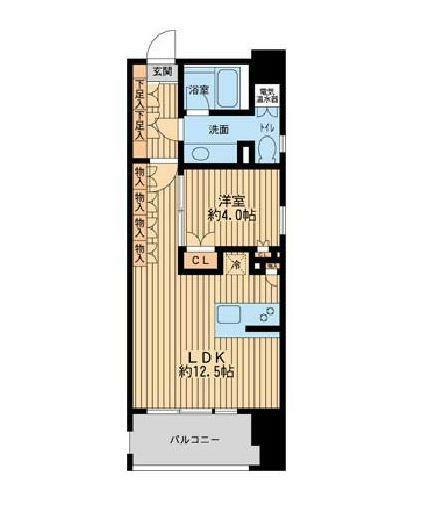 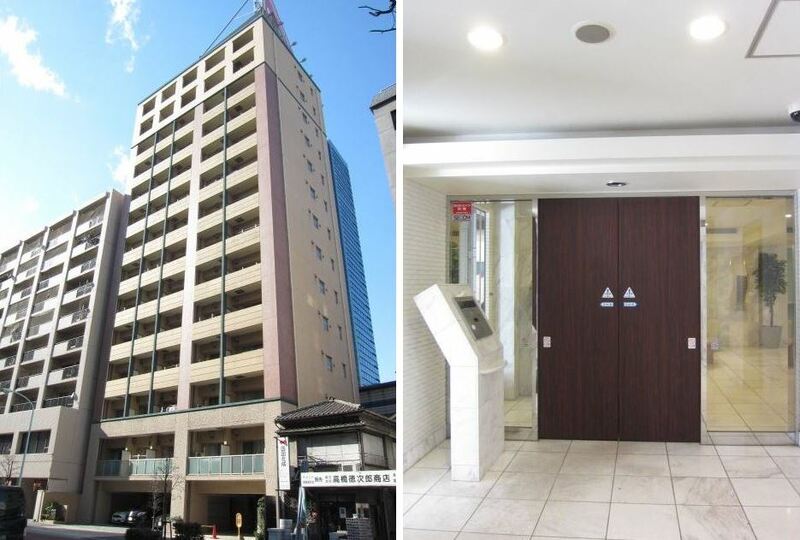 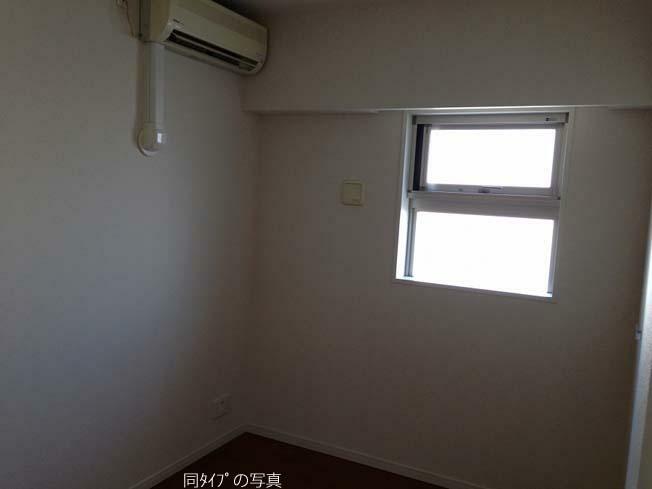 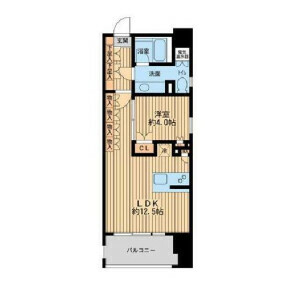 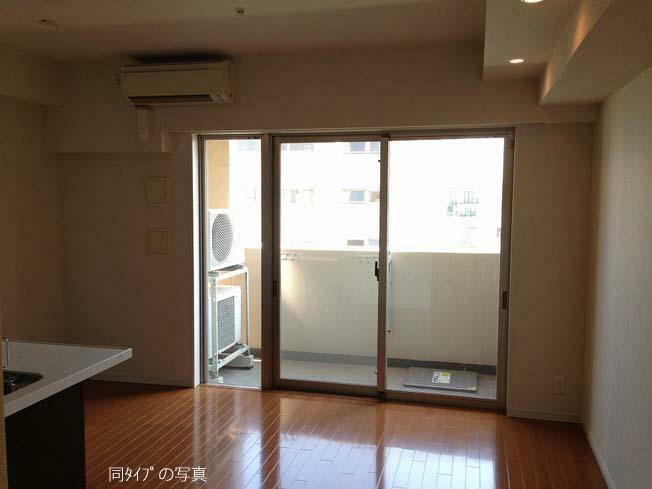 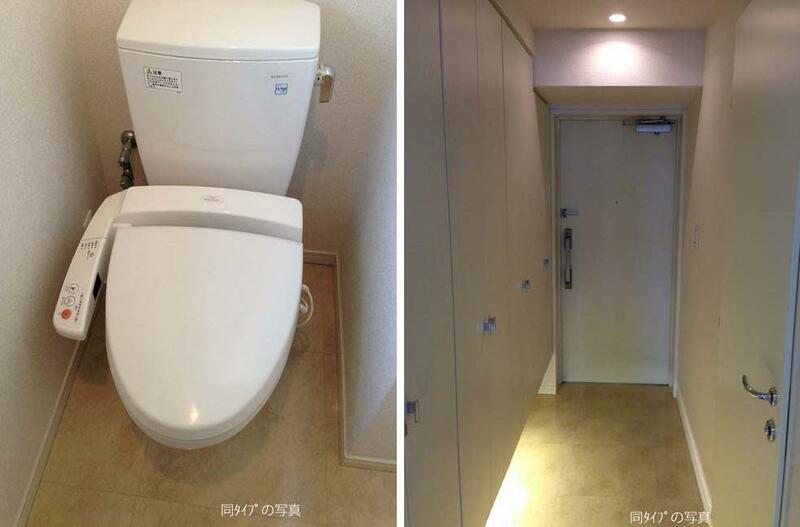 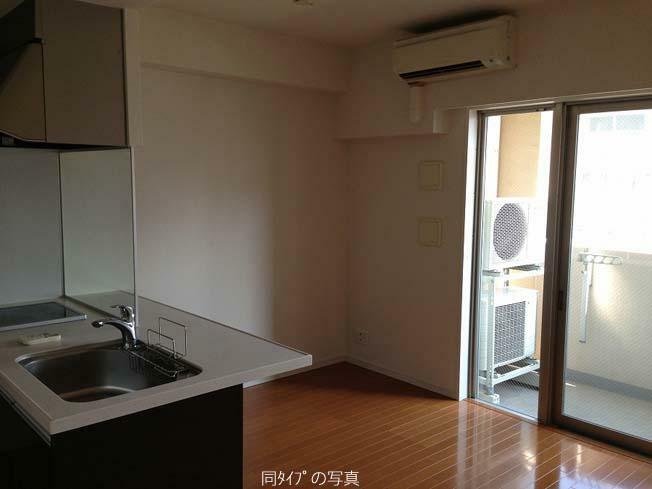 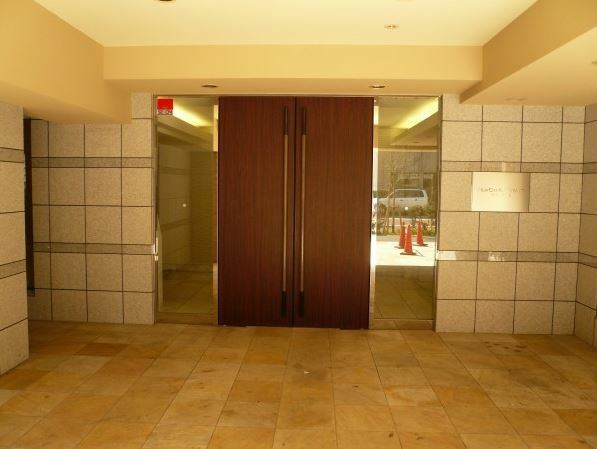 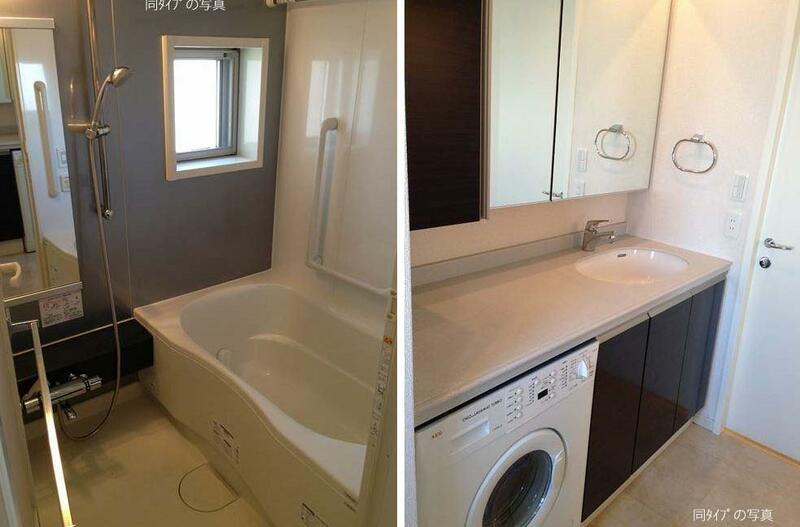 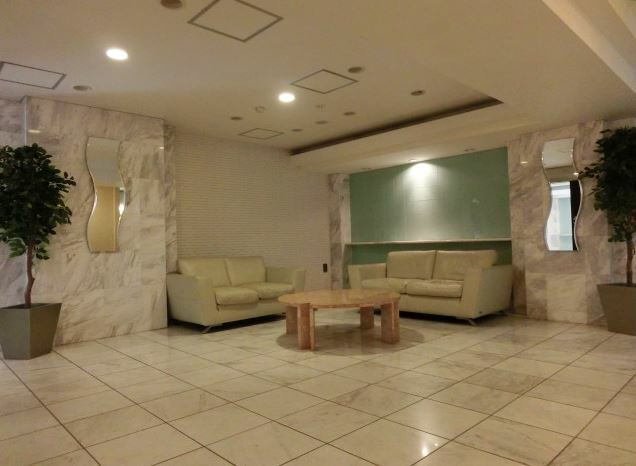 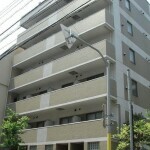 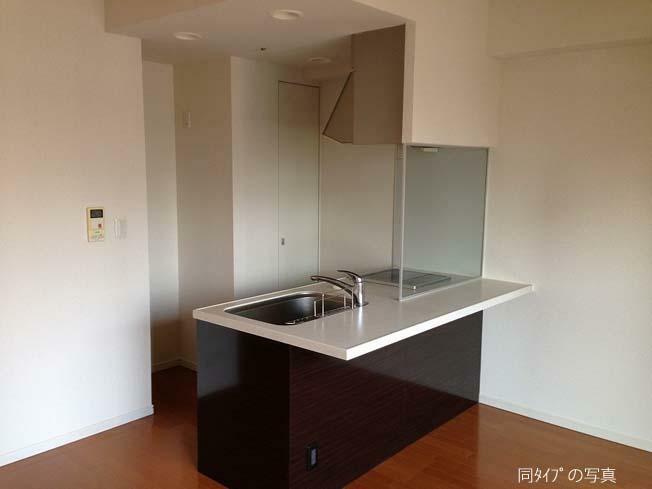 Near train station, Shiba Park, Tokyo Tower, convenience stores, restaurants and other amenities. 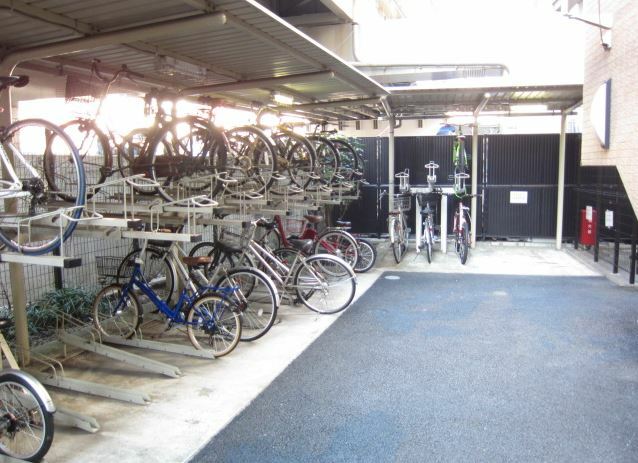 Features include security camera, intercom with monitor, courier lockers, 24hr refuse disposal area and bicycle parking space.